We pride ourselves on being a company that excels in quality and in our service. We proudly live by our motto, a company where Quality and Trust go Hand and Hand. We are the leading Tulsa roofing and siding company. We proudly serve the needs of Tulsa and surrounding communities. Call us today and allow us to be your local leading team of Siding and Roofing contractors in Tulsa, Oklahoma and the surrounding area. Call us today at 918-992-2148. Is your roof falling apart? Have the recent winds of eastern Oklahoma seriously damaged your roof or siding? Are you in need of emergency assistance in Tulsa? Has your roof and siding seen better days? Then look no further than the leading Roofing and Siding company in all of the Tulsa area. Let us be there, when you need us most... no matter the size of the job, we can be there to fix it all. No job is too big or small, we can handle them all. When it comes to hiring a roofing and siding contractor in Tulsa, you can trust us to handle all your roofing and siding needs in the Tulsa area. 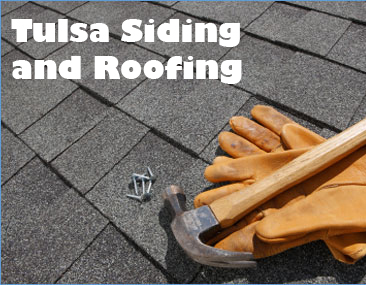 You searched the rest, now use the best, at Tulsa Siding and Roofing. Let us be your number one roofing and siding company in Tulsa Oklahoma. Schedule Your Free Estimate by calling now at 918-992-2148. That is right, you read that right.... FREE! We offer you free home inspections on your Roofing and Siding. Call today to schedule your free estimate. You need the best home and roofing experts. Trust us to be your team, for all your siding and roofing needs in Tulsa, Oklahoma and beyond. Check out our services that we can provide! Our quality Tulsa roofing contractors will provide you with the service and quality you can trust. We have trained roofing contractors that can handle all types of roofs. Big or small jobs, we can handle all your jobs in Tulsa, Oklahoma. We are the leading siding contractors in the area for Tulsa siding repair and replacement. Trust our team to handle all your Tulsa siding Replacement jobs, and prove to you that we have the best siding contractors in Tulsa, Oklahoma. 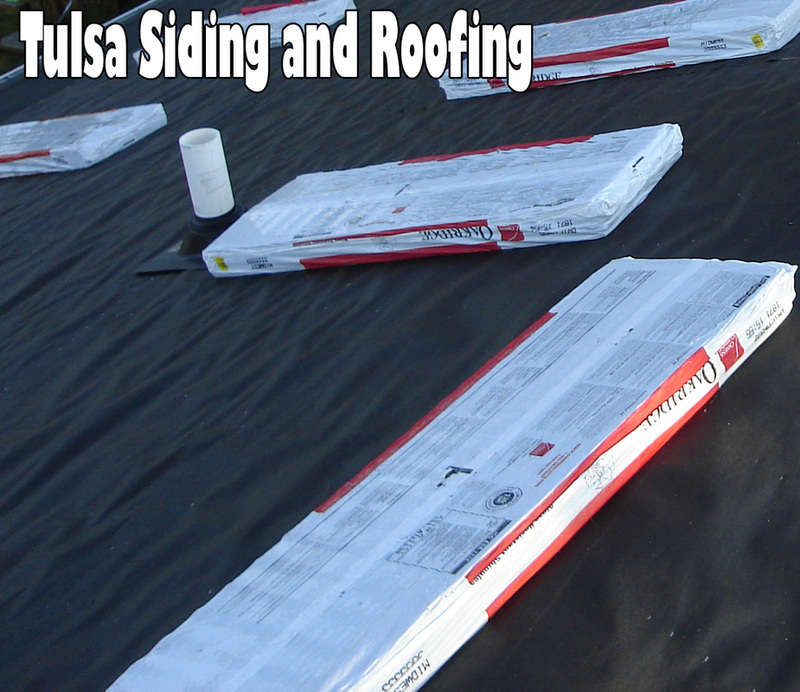 Tulsa Siding and Roofing is the leading roofing company for Tulsa. Let us handle all your roof replacement needs. Our roofing contractors can handle all your roofing jobs big or small. Let us work with you to show you we are your Tulsa roofing company. Complete listing of all our services: Residential Roofing, Commercial Roofing, Roof Repair, New Siding, Siding Repair, Inspections, Roof Replacement, Gutters, Emergency Services: Wind Repair, Emergency Services: Storm Repair, and Emergency Services: Fire Repair. We are the leading roofing and siding company in Tulsa, Oklahoma, with the leading Tulsa roofing and siding contractor team. We can handle all of your Tulsa siding and roofing needs. No matter the size of the job we can handle them all. Let us show you why people trust us to handle their Tulsa siding jobs. We will prove to you that Quality and Trust truly do go hand in hand. Let us be your local Tulsa roofing company. We are born and raised in Tulsa, Oklahoma. Let us show you why we are voted as one of the top tier teams in siding and roofing in Tulsa Oklahoma. Call today before it is too late for your siding and roofing. Call us for your roofing needs in Bixby, Broken Arrow, Collinsville, Glenpool, Jenks, Owasso, Sand Springs, Sapulpa, and Tulsa. 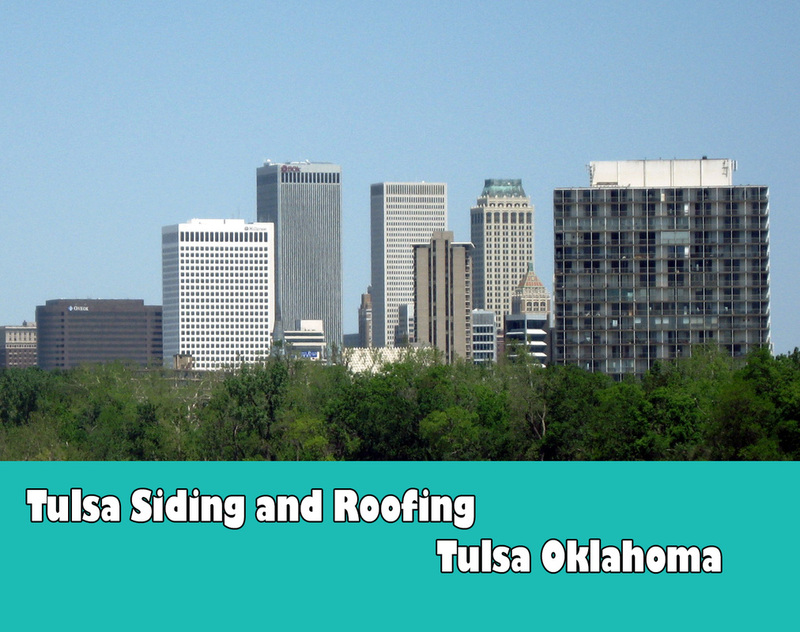 No matter where you live in the Tulsa County or surrounding area, we want to be your Tulsa siding and roofing company. Let us provide you with quality service, a high standard of craftsmanship, and the best prices in town. Give us a call; you will be glad you did. You searched for the best in Tulsa siding and roofing contractor businesses, and you have found us! We are only one call or click away. Quality and Trust go Hand and Hand is not just a logo or motto... it is how we do business at Tulsa Siding and Roofing company. We want you to choose us because you want to, not because you were tricked or forced to by an insurance company. We want to show you a roofing and siding company that does everything possible to give you a strong quality product at a price you can afford. Tell your Home Insurance provider you want the best... Tulsa Siding and Roofing. While we do everything we can do to provide a strong quality, we also want to be able to give you the best service possible. Let our leading team of roofing contractors get you the quality roof at the price you deserve, at a service you can't beat. Let us show you why our customers say we are the leading roofing contractors in Tulsa. We will show you why quality siding products are meant to last. Our customers come back years later telling us thank you for the quality we put into their siding. We will show you quality in our products but at the price point you can afford. Call today to schedule your free estimate. 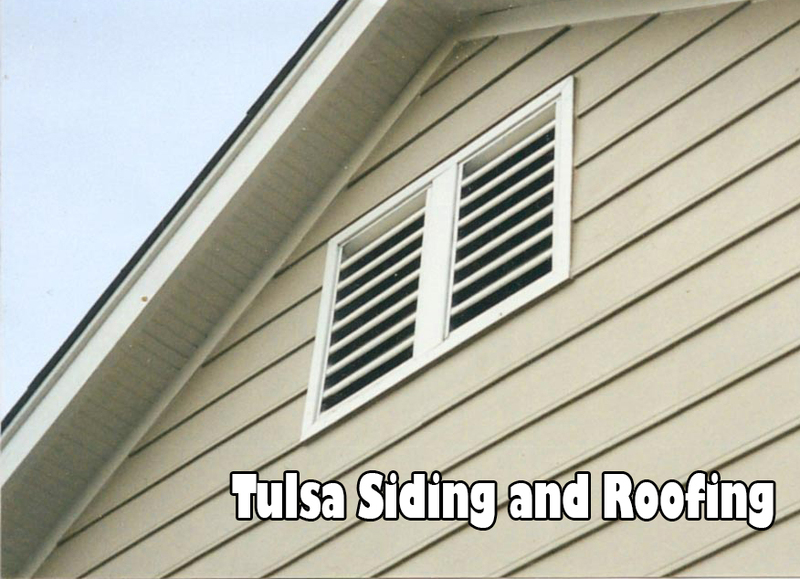 You will be glad you called Tulsa Siding and Roofing to be your roofing contractor in Tulsa or your siding contractor in Tulsa. Call today, your house depends on you. Call our local roofing and siding contractors now at 918-992-2148. Quality Products- We use only the best products for your siding and roofing needs. Quality Professionals- We hire the best roofing and siding contractors in Tulsa County. Let our team members show you their expertise. Top Notch Service- Our goal is service with a smile. Not only on our faces, but yours. We want you happy with your results. Reliability- Our products are served with a guarantee to last for years to come. Work with your Insurance- We will work with your home owners insurance, jumping through the 'insurance hoops' to make sure you the quote you deserve. Licensed and Insured- Always ask your roofing and siding contractors to see the credential paper work. We have it, do they? Local- We live here in Tulsa. We provide roofing and siding for the people of Tulsa, because we care for the roofing and siding needs here in Tulsa County. Free Inspections- That is right some of the best things in this world still can be free. Call or click today to schedule your free inspection. Best Prices- We do all of these services, at the best prices in town. © COPYRIGHT 2019. 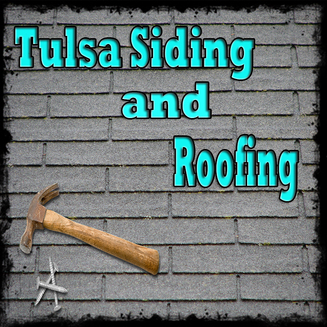 ALL RIGHTS RESERVED Tulsa Siding and Roofing.